Thanks to all our midwives, past and present! 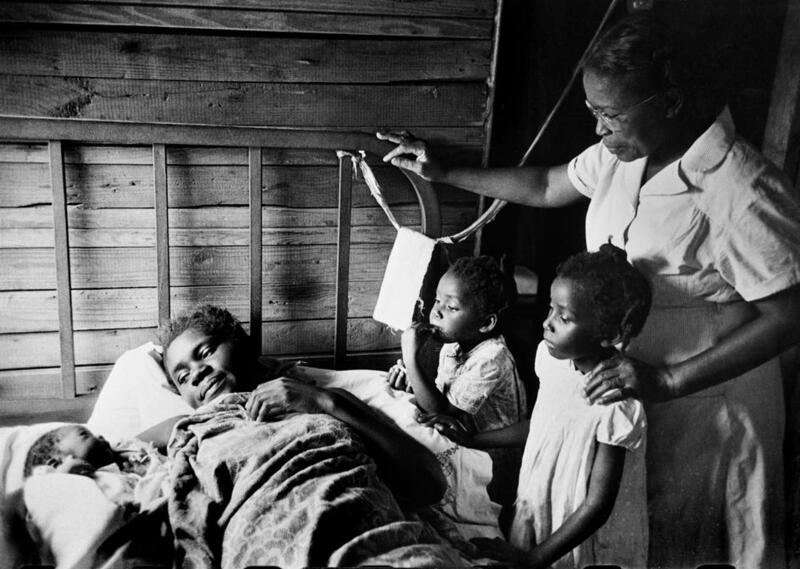 South Carolina midwife Maude Callen, in a 1951 photo by W. Eugene Smith. Midwife of the Week posts originate on FoMM’s Facebook page and are archived here on our website for your continued enjoyment!